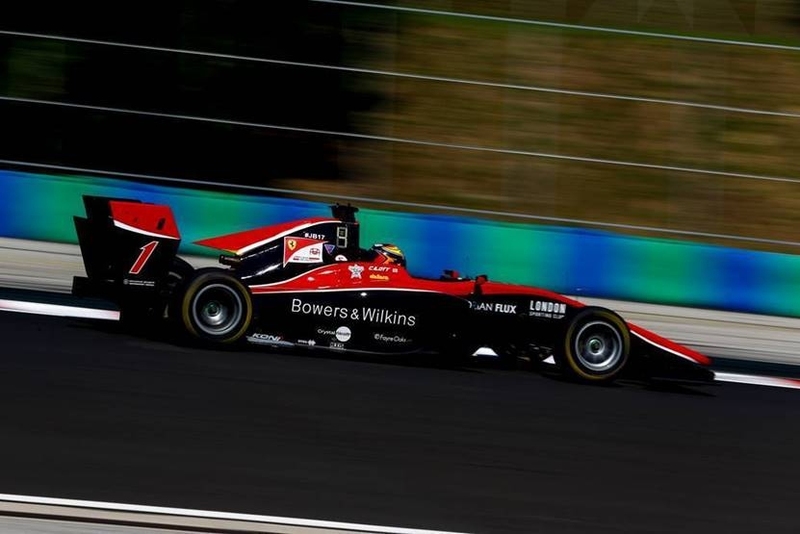 Ferrari Junior Callum Ilott claimed a second-place finish and his fifth podium of the 2018 GP3 Series in the intense heat at the Hungarian Grand Prix round this weekend. 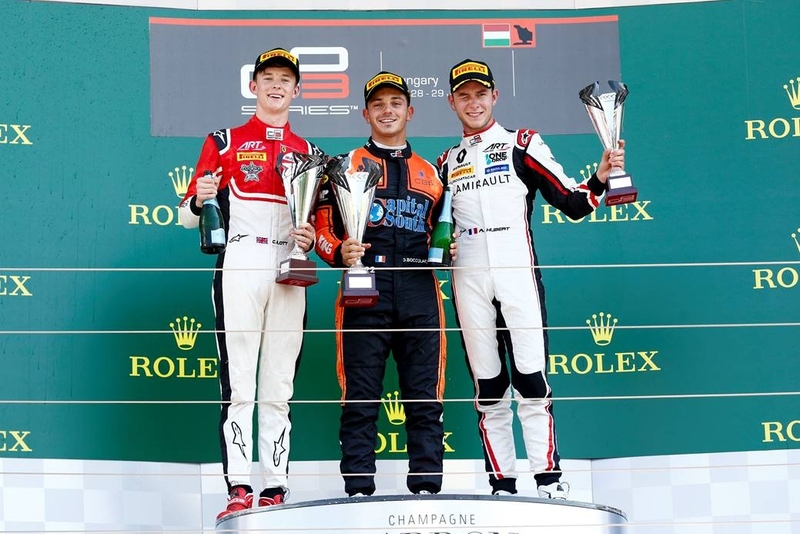 Second and sixth-place finishes during the Formula One weekend meant the 19-year-old Brit added 20 points to his championship campaign and maintains second in the standings ahead of the series’ summer break. 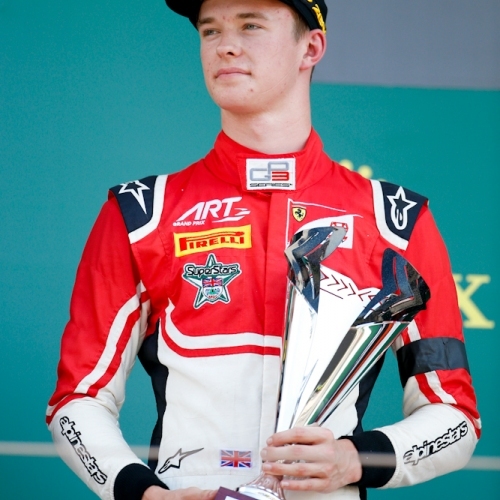 Saturday afternoon’s Feature Race saw Ilott starting fifth on the grid after qualifying. A strong start off the line saw Ilott able to take fourth position from ART Grand Prix team-mate Jake Hughes coming through turn two. Running in fourth over the next three laps, Ilott pulled away from Hughes who was immediately struggling with front degradation issues. 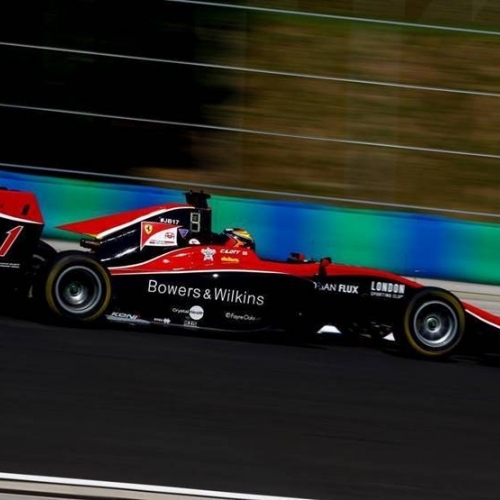 Hughes’ defending from the train behind him helped Ilott build a gap as Ilott’s balance and tyre issues became evident. 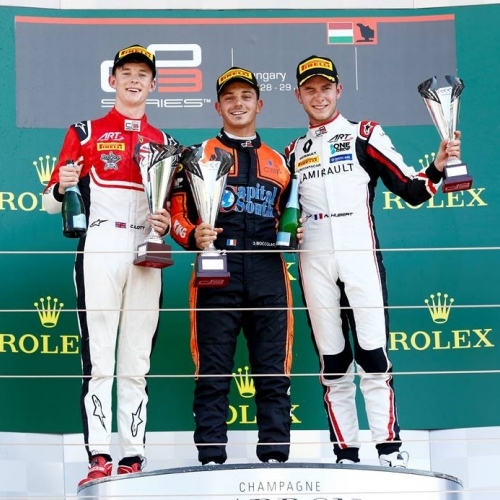 By the mid-point of the race severe degradation on the front tyres ended Ilott’s plans to move up the order and culminated in a sixth-place finish. 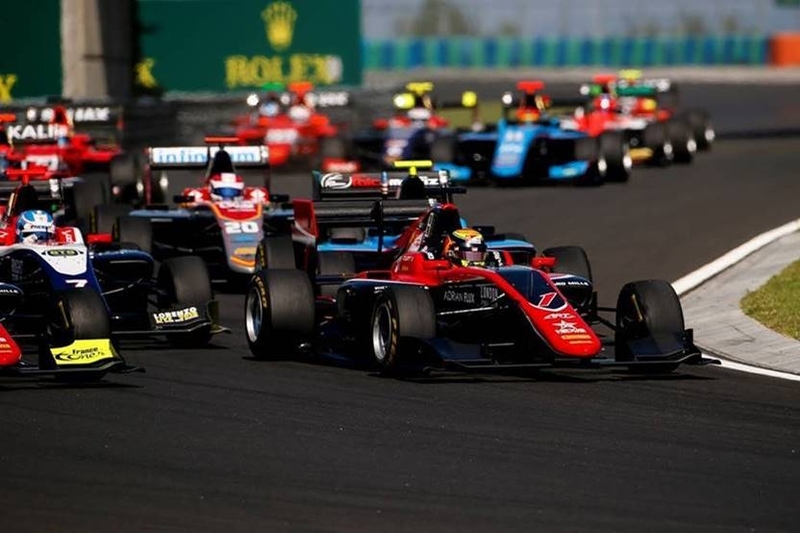 For Sunday’s race, the reverse grid format meant Ilott lined up on the second row. 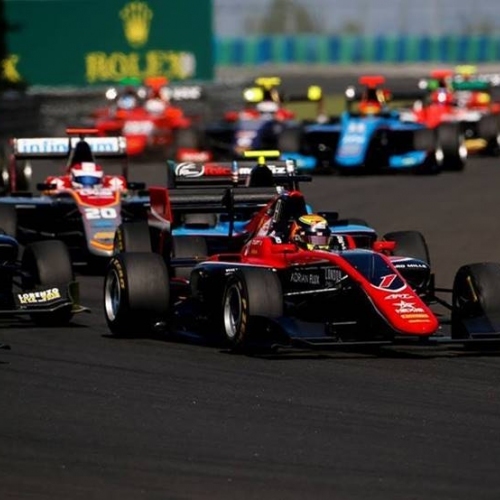 Again, utilising the outside line at the start, Ilott made a lunge for position in turn one and climbed to second place behind polesitter Dorian Boccolacci, running ahead of his ART Grand Prix team-mate and title rival Anthoine Hubert in third. Ilott, wary of the tyre degradation of the day before, carefully managed his tyres in pursuit of the MP Motorsport driver ahead. In the closing laps, he was able to reduce the gap to the leader by almost a second per lap but it wasn’t quite enough to catch the French polesitter by the chequered flag. Ilott crossed the line in second position, adding a further 12 points to his title challenge. The championship heads to Spa-Francorchamps, Belgium after the summer break on 24-25 August 2018 to race through the Ardennes forest. 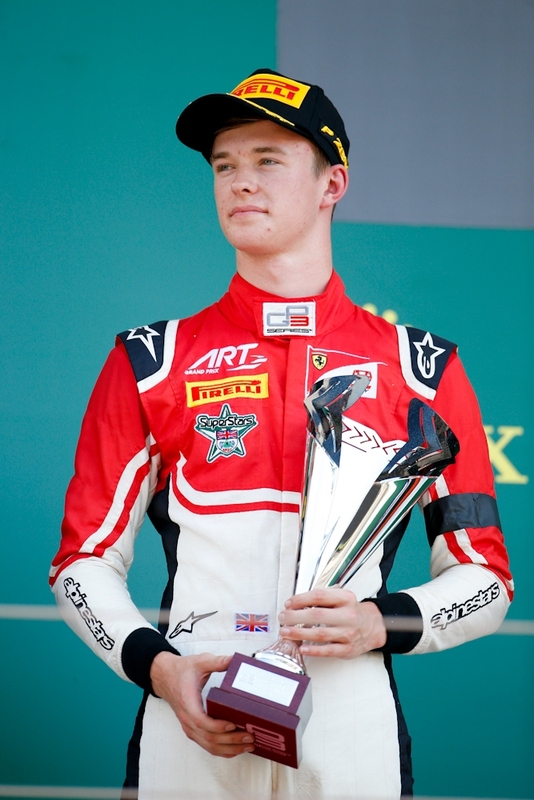 Ilott heads into the next round with 114 points, just 15 points behind the championship leader.